The full moon is Monday, September 24th at 7:52 p.m. and it is the harvest moon. 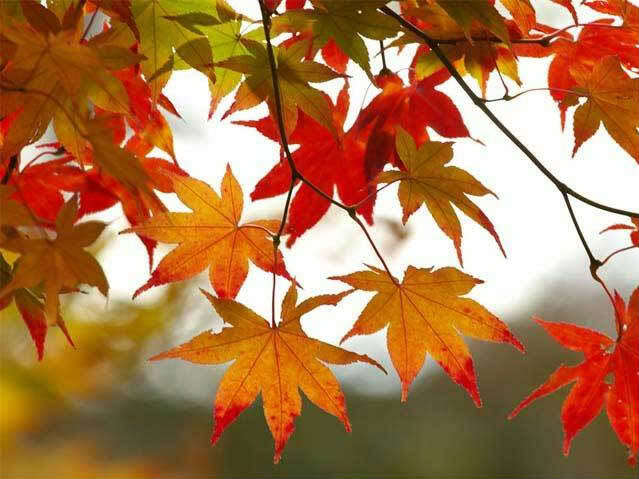 Saturday, September 22nd we celebrated the autumnal equinox. This the official beginning of the new season. Even here in the desert where it’s still over a hundred most days, I sense fall in the air. I’ve noticed that the sun hangs differently in the sky, and there is a consistent coolness to the early morning air. We can take advantage of the energy of the full moon and the changing of the season to aid our journey by acknowledging this change and being intentional. This week the angels would like us to focus on healing. It can be anything that you have recognized as something that’s standing in your way, something nagging you, or something that you are ready to release. 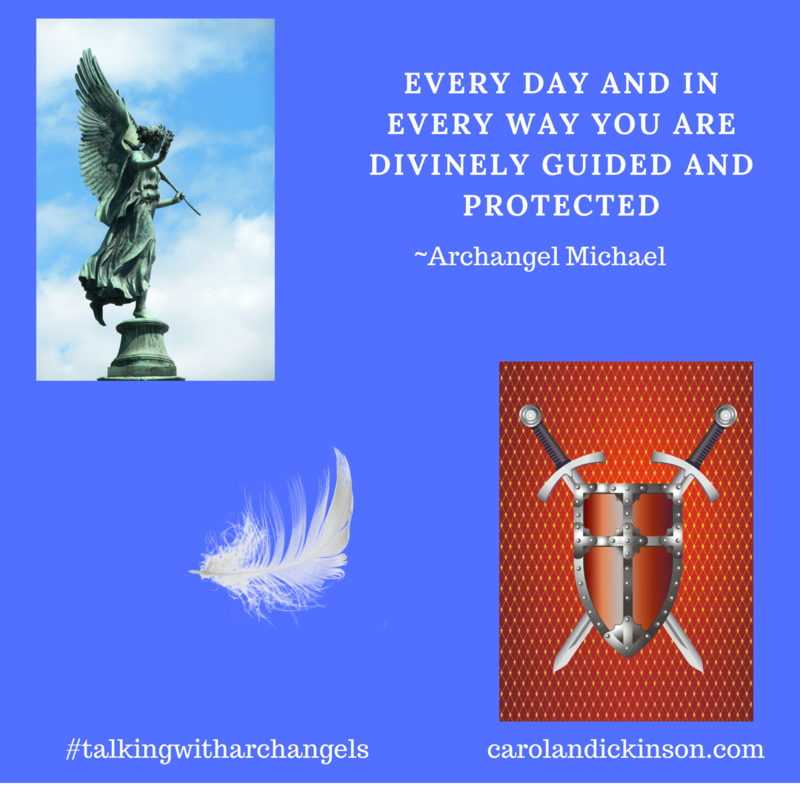 In any case, the angels are here to assist you in doing it all. When I come to a point where I’m ready to heal something it usually shows up with me acknowledging that I no longer want to carry it around with me, or it feels as if something is stopping the flow, or in some cases, stopping me in my tracks. Sometimes we wonder why we have to experience certain things especially if they’re difficult. Hi Donah thank you for stopping by. Have a great week. Oh by the way…the angels are tapping me on the shoulder. They say you have a wonderful surprize headed your way!